Peter Millar was literally caught in the middle of the fall of the Berlin Wall, between bemused East German border guards and drunk western revelers prematurely celebrating the end of an era. This is his story of an event that changed history. After the Berlin Wall: Germany and Beyond explores historical, cultural, political, and literary dimensions of the fall of the Berlin Wall and its aftermath both in Germany and internationally. 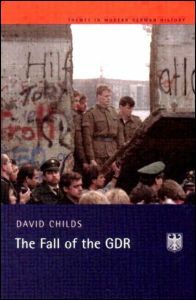 Focusing on the momentous events of 1989-90, this review of the collapse of the GDR uses first-hand interview material with a number of the leading figures to provide a detailed account and analysis of the collapse of East Germany. Taking culture as broadly defined, this book examines state memorialization, literature, television, film, and the internet, to map out the problematic path of German national identity as it struggles to deal with the legacy of division. One of the few English-language books to concentrate on how unification has affected eastern Germany and East Germans, After the Wall: Eastern Germany Since 1989 addresses impacts on East German society, including elites, workers, and women. 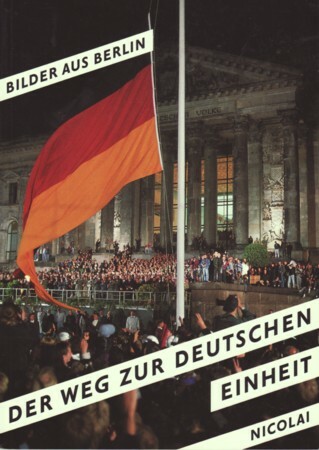 This book offers a new account of the East German Revolution of 1989 and uncovers hitherto neglected events and phases of this tumultuous period. 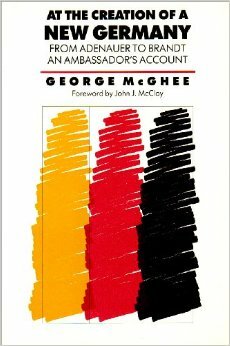 “Who is remembering the German Democratic Republic, and how do they go about it? This volume of “contentious memories” brings together essays and critical responses in a look back at three aspects of GDR studies. Published simultaneously as Vol. 18, nos. 3 and 4 of International journal of sociology. To complement studies of East Germany that center on the state, examines social structures, institutions and processes of daily life, including families, schools, neighborhoods, workplaces, churches, and leisure. This new book investigates communist rule in East Germany from its establishment as a sphere of Soviet influence after World War II to its rapid collapse after the fall of the Berlin Wall. The volume is the first documented account of this early Cold War crisis from both sides of the Iron Curtain. Twenty years on from the dramatic events that led to the opening of the Berlin Wall and the collapse of the GDR, the subjective dimension of German unification is still far from complete. The nature of the East German state remains a matter of cultural as well as political debate. 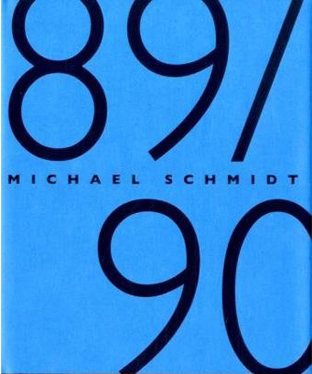 This volume of new research focuses on competing memories of the GDR and the ways they have evolved in the mass media, literature, and film since 1989-90. 1945 to 1980 marks an extensive period of mass migration of students, refugees, ex-soldiers, and workers from an extraordinarily wide range of countries to West Germany. Turkish, Kurdish, and Italian groups have been studied extensively, and while this book uses these groups as points of comparison, it focuses on ethnic communities of varying social structures-from Spain, Iran, Ukraine, Greece, Croatia, and Algeria. Manfred Wilke draws on recently published conversations between Khrushchev and Walter Ulbricht, head of the East German state, in order to reconstruct the coordination process between these two leaders and the events that led to building the Berlin Wall. Surprisingly little research has been carried out about how Australian Aboriginal children and teenagers experience life, shape their social world and imagine the future. This volume presents recent and original studies of life experiences outside the institutional settings of childcare and education, of those growing up in contemporary Central Australia or with strong links to the region. This dynamic, contested, and still ongoing transformation of German cultural identity is the topic of this volume of new essays by scholars from the United Kingdom, Germany, the United States, and Ireland. It explores German cultural identity by way of a range of disciplines including history, film studies, architectural history, literary criticism, memory studies, and anthropology, avoiding a homogenized interpretation. 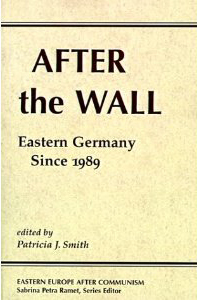 This book examines the consequences of the fall of the Wall: the physical barrier, its demise, and how it has been mediated in film and television; how the city and nation that had been torn asunder now struggle to reunite; how old and new minorities are being socially and politically integrated; and how a new European identity emerges in the post-Wall era. Using new archival sources–including previously secret documents of the East German secret police and Communist Party–M. E. Sarotte goes behind the scenes of Cold War Germany during the era of detente, as East and West tried negotiation instead of confrontation to settle their differences. Taking an interdisciplinary approach, this volume offers an overview of the role of writers, intellectuals, citizens, and the churches both before, but particularly after, 1989 in the GDR and the new Germany. The authors ask: – Does Germany need a new foreign policy? Have her priorities changed in the light of the end of the Cold War? – Does Germany need to define her own national interests rather than identifying herself with the European Union? 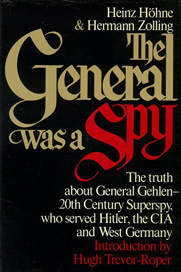 Based on interviews and the voluminous materials in the archives of the SED, the Stasi and central and regional authorities, this volume focuses on several contrasting minorities (Jehovah’s Witnesses, Jews, ‘guest’ workers from Vietnam and Mozambique, football fans, punks, and skinheads) and their interaction with state and party bodies during Erich Honecker’s rule over the communist system. 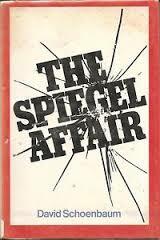 Taking readers to the heart of the principal debates about the GDR, and analysing them with refreshing clarity and incisiveness, this book will be essential reading for those studying the GDR or post-war German history. Looking in detail at Soviet collectivisation in 1928-34, the Hungarian Uprising of 1956 and the Polish Solidarity Movement of 1980-84, it shows how the system excluded channels to enable popular grievances to be translated into collective opposition; how this lessened the amount of popular protest, affected the nature of such protest as did occur and entrenched the dominance of state over society. Reflections on the Revolution in Europe, which includes a new introduction from the author, is a humane, skeptical, and anti-utopian work, a manifesto for a radical liberalism in which the social entitlements of citizenship are as important a condition of progress as the opportunities for choice. 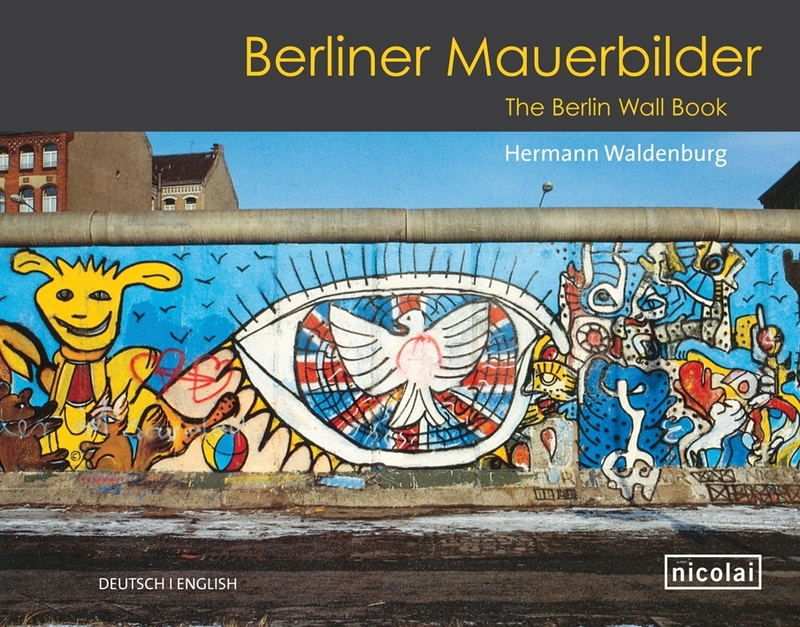 A concise history with photographs of the events that led to the opening of the Berlin Wall on November 9, 1989. The chapters in this volume analyse the differing reactions of communist parties in Italy, France, Spain, Portugal, Belgium, Britain and Germany to the challenges posed by the disintegration of the communist empire. Berman looks at the history of social democracy from its origins in the late nineteenth century to today and shows how it beat out competitors such as classical liberalism, orthodox Marxism, and its cousins, Fascism and National Socialism by solving the central challenge of modern politics – reconciling the competing needs of capitalism and democracy. 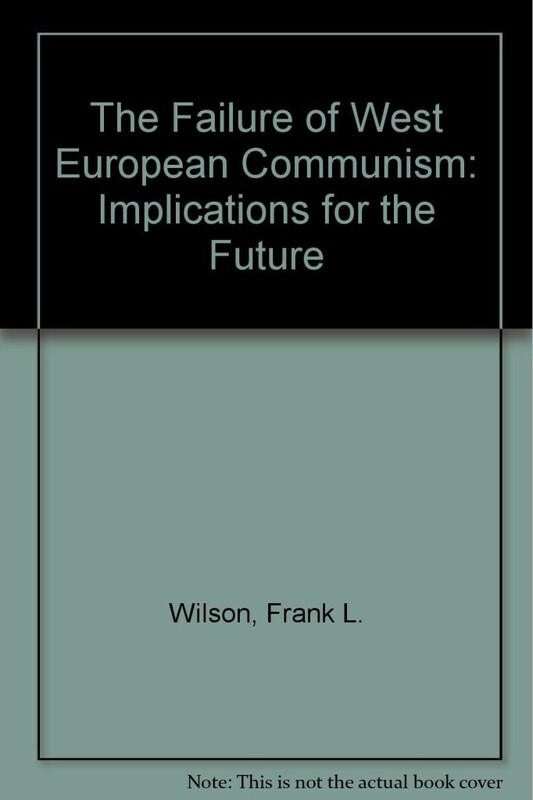 This book charts the demise of east European communism and analyses the failure of the communist experiment, the revolutionary events of 1989 and the post-communist aftermath as the legacy of both these processes. Communism Unwrapped is a collection of essays that unwraps the complex world of consumption under communism in postwar Eastern Europe, featuring new work by both American and European scholars writing from variety of disciplinary perspectives. The collaborative effort of scholars from Russia and the United States, this book reevaluates the history of postwar Eastern Europe from 1944 to 1949, incorporating information gleaned from newly opened archives in Eastern Europe. To celebrate 25 years of Index on Censorship, this collection has been brought together in one volume to portray the happenings that have taken place in the former Communist areas of Europe. 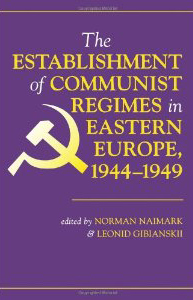 Substantially expanded and revised to include the momentous changes that have taken place since the first edition, in this new edition Geoffrey and Nigel Swain have abandoned their specialised research fields, Yugoslavia and Hungary respectively, to write a comprehensive history of Eastern Europe since 1945. Hudson explores the development of communists and other left forces, charting their survival and renewal after 1989. She shows how an open and democratic form of socialism has emerged which embraces environmental, gender and anti-war politics. 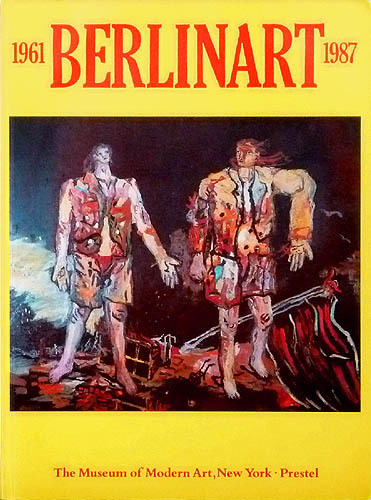 Published on the occasion of an exhibition held Nov. 14, 1989-Jan. 14, 1990. Throughout the Cold War, the creation and reception of art in Germany was inseparably linked to divided political realities. Artists in East and West Germany redeployed the traditions of abstraction and realism in new national and international contexts, creating a wide range of powerful artworks, often responding to popular culture and technologies of reproduction. 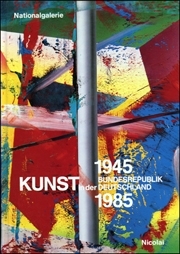 Catalog of the exhibition held Sept. 24-Nov. 27, 1988 in Düsseldorf and organized by the Städtische Kunsthalle Düsseldorf, Kunstsammlung Nordrhein-Westfalen and the Kunstverein für die Rheinlande und Westfalen, and in Boston, Dec. 16-Jan. 29, 1989, under the auspices of the Institute of Contemporary Art and the Museum of Fine Arts and published in companion volumes. At the height of the Cold War, art produced in divided Germany contested the cultural demarcation of East and West. Here Claudia Mesch shows how a wide group of artists struggled to take visual art beyond the crude separations of the “Iron Curtain,” and to transcend the first global cultural divide of the twentieth century. 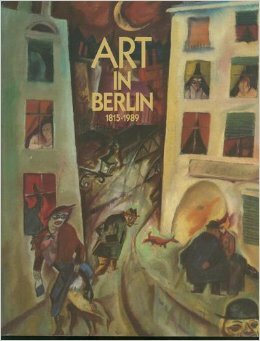 Exhibition was held Sept. 27, 1985-Jan. 21, 1986 in the National-galerie, Staatliche Museen, Preussischer Kulturbesitz. 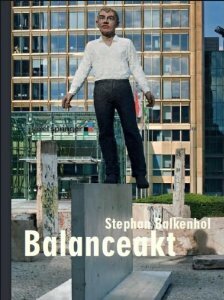 Published as a documentation of Stephan Balkenhol’s sculpture project entitled Balanceakt (’Balancing Act’), inaugurated on May 25, 2009 in front of the Axel Springer Building on the occasion of the twentieth anniversary of the fall of the Berlin Wall. Caught offers the first in-depth appraisal of the artistic, social, and political evolution of the GDR through the eyes of the participating photographers. It is an intimate portrayal of a people “caught” in the conflicting dictates of ideology, artistic oppression, a troubled national past, and basic human desires. Wilhelm Schürmann (born 1946) took the photographs in Road Map to Happiness between 1979 and 1981, on the street on which he grew up in the city of Dortmund, Germany. Published here for the first time, Schürmann’s black-and-white images of storefront displays and living rooms present a funny and moving portrait of postwar Germany.